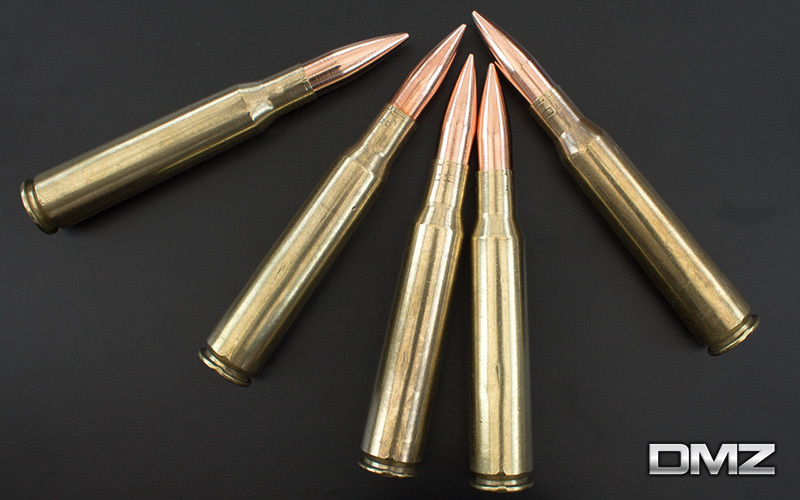 The 12.7x108mm cartridge is used in heavy machine guns, anti-material rifles and anti-air weapons. It was used fro 1935 and is still in use today. 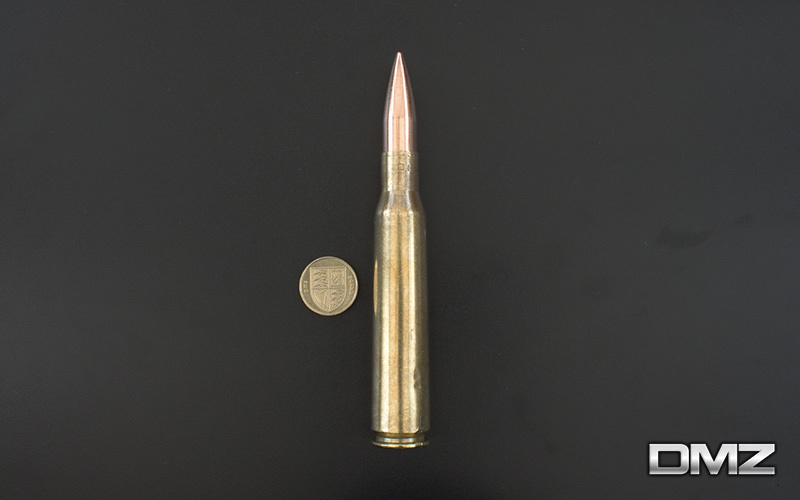 The round is comparable with the .50 BMG, but not quite as powerful. Soviet surplus; expect dings, dents and scratches. 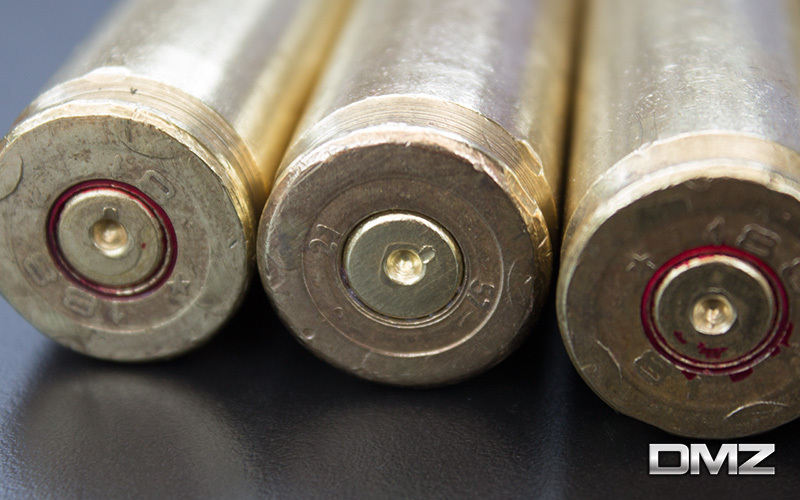 Projectile is not AP and thus UK legal.